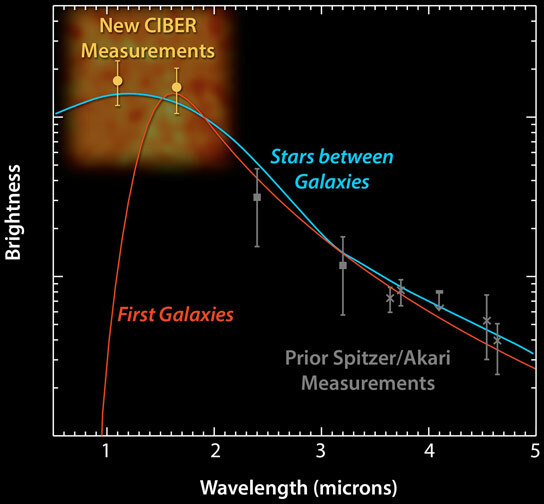 Observations from the Cosmic Infrared Background Experiment (CIBER) have revealed a surprising surplus of infrared light in the dark space between galaxies, redefining what astronomers think of as galaxies. 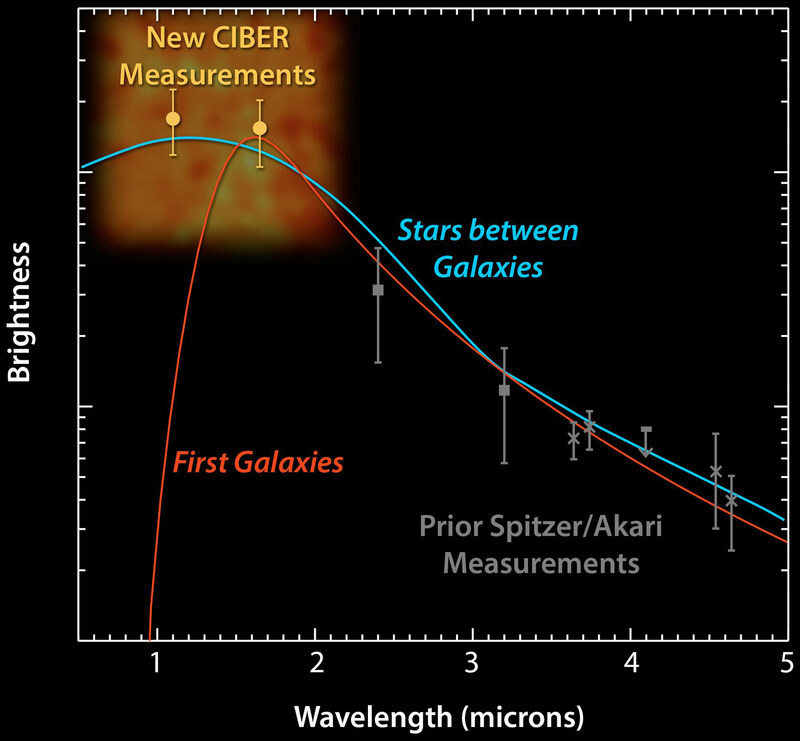 CIBER measurements favor a model in which the IR glow between distant galaxies is caused by orphan stars. 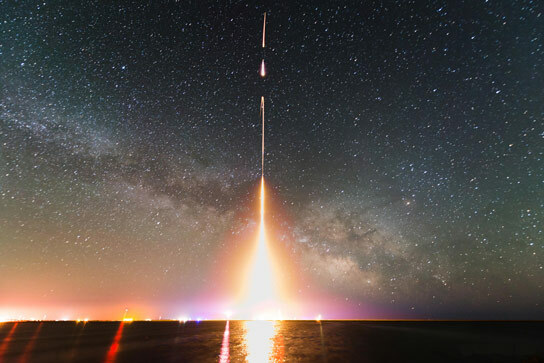 Results from two of four CIBER flights, both of which launched from White Sands Missile Range in New Mexico in 2010 and 2012, appear Friday, November 7 in the journal Science. Be the first to comment on "CIBER Rocket Findings Redefine What Scientists Think of as Galaxies"